How do I look after my UGG Boots? How should the UGG boots fit, my boots are tight? Are these real Ugg boots? Why should I buy from UGGBOOTSrUS? There are several payment options available to you. We accept payments via credit cards, VISA and MASTERCARD, as well as payments via direct debit (Australia based banks only). Please note, our main currency is Australian dollars and all transactions are processed in AUD. We recommend using a scotch guard spray to protect your shoes from water and dirt. This spray is available for purchase on our website. Water Proofing Spray. The sheepskin shoes must fit tightly, when first worn, to allow for naturally occurring stretching. The stretching is due to the wool inside the shoe settling down over time, as the shoe moulds to the shape of your foot. 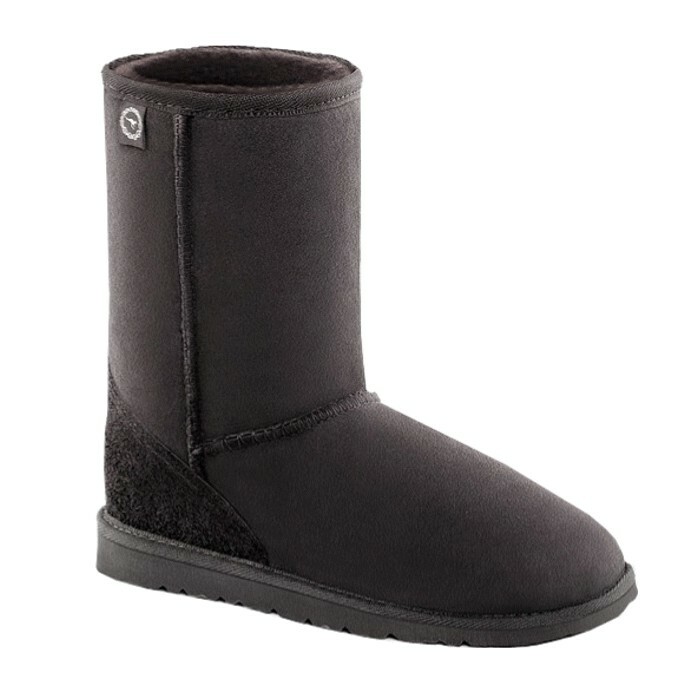 We sell the real and the original Australian made Ugg boots. Our Ugg boots are made entirely in Australia. Please do not confuse us with American company Deckers Outdoor Corp., which mass produces their shoes in China. 1.We personally hand choose only the softest best quality skins straight from the tannery. 2. These skins are sent to Australia's best and largest manufacturer, specialising in just traditional Ugg boots and slippers. Our direct hands on involvement and quantities that we purchase, also results in "unbeatable prices"!